Step 1 – Start off with tangle-free hair. 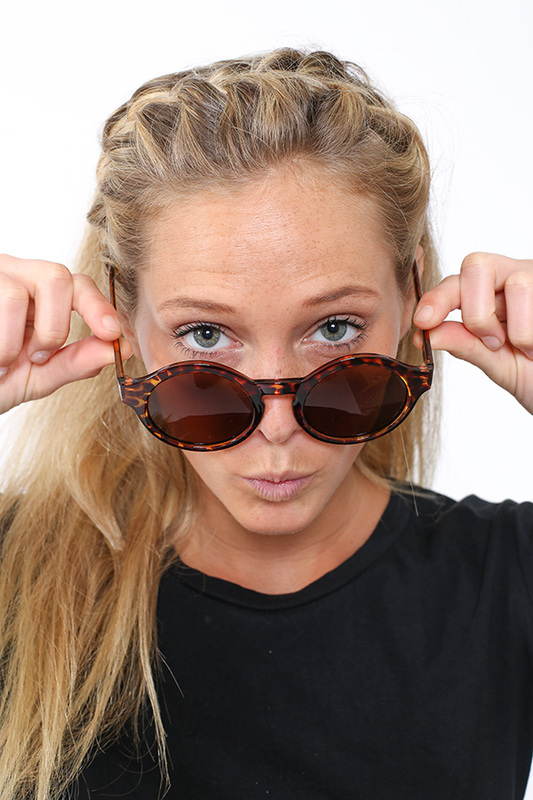 Step 2 – Tilt your head to one side & take a section of your hair from just behind your ear. Take approximately 2 inches of the hair & begin braiding toward your forehead taking 1 inch of hair at a time. TIP: Flip your hair to one side with you head tilted to make braiding easier. Step 3 – Controlling the thickness of your braid. This is super easy, just adjust the amount of hair you take as you braid. Experiment with changing the thickness everytime. Step 4 – Continue your braid across your forehead gentling easing your head to the normal position as you go. 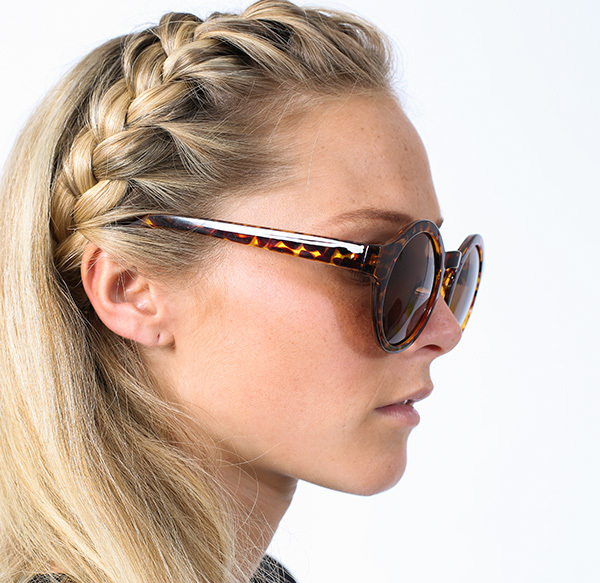 Step 5 – Finish your braid in the same position you started just on the opposite side behind your ear. Pop a few bobby pins in the hair braid next to your ear to secure it on position. Step 6 – Lightly hairspray & your good to go with your BB braid.